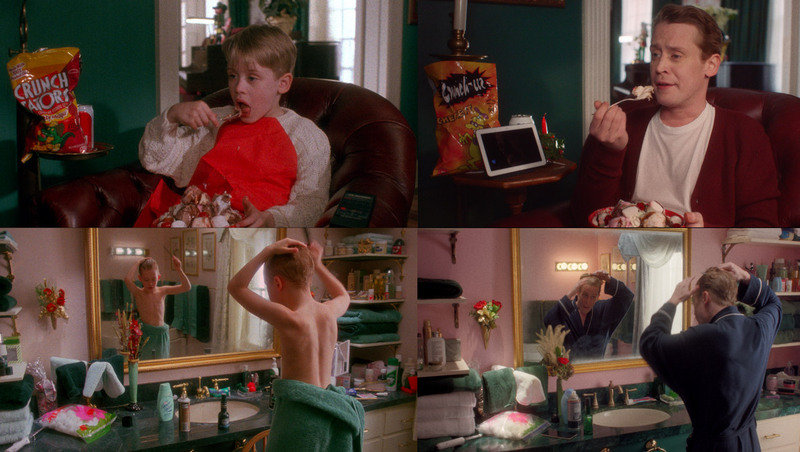 Home Alone was first released in 1990 and it’s a movie about a child that’s left home alone during the holiday travel season. 28 years later, Google has brought the movie back to life with the help of Google Assistant. 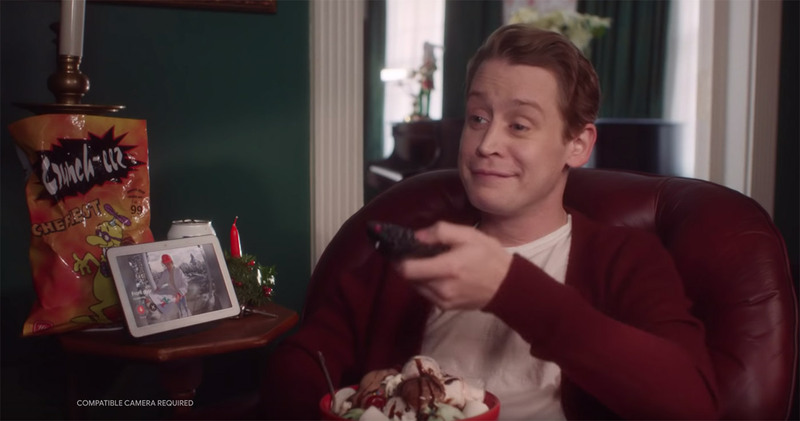 The video stars Macaulay Culkin, the same (no longer a child) actor from the original movie. If you look closely, they have reenacted several scenes from the classic Christmas movie. Only this time, he isn’t really alone and he has an assistant to help out. In the short video, you can see a bunch of Google Assistant enabled devices being featured including the Google Home Hub, Google Home Mini and a Pixel 3 XL.